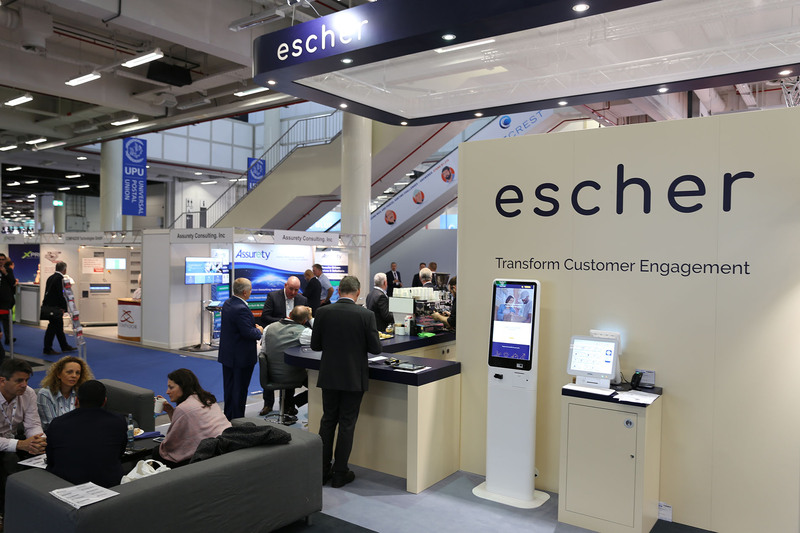 Escher, a provider of purpose-built customer engagement platforms for posts, has announced a new CEO and revealed new branding at POST-EXPO 2018. Nick Manolis has been named as the new CEO of Escher and appointed to the company’s board of directors. Manolis is now responsible for leading the company’s global expansion.